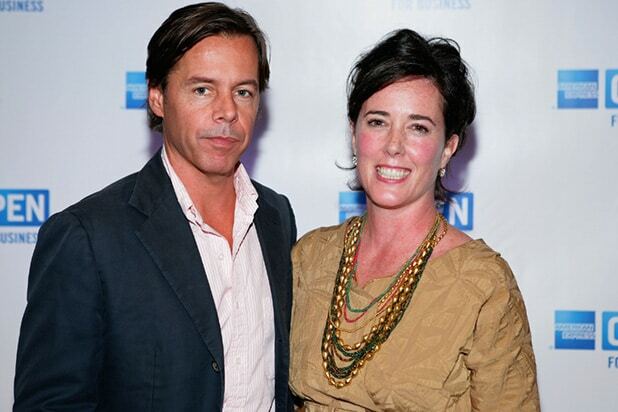 Andy Spade, the husband and business partner of late designer Kate Spade, hasn’t seen the suicide note reported on in some media outlets. “I have yet to see any note left behind and am appalled that a private message to my daughter has been so heartlessly shared with the media,” Spade said in a statement published by The New York Times on Wednesday. Spade died of an apparent suicide on Tuesday, and NYPD Chief of Detectives Dermot Shea confirmed at a press conference that a note was found among her belongings. 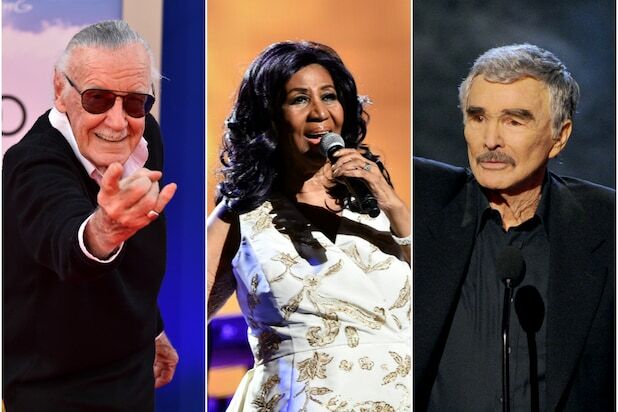 The details of the message were not made public, but a number of outlets, including TMZ and Page Six, obtained the note addressed to her daughter and reported on its contents.